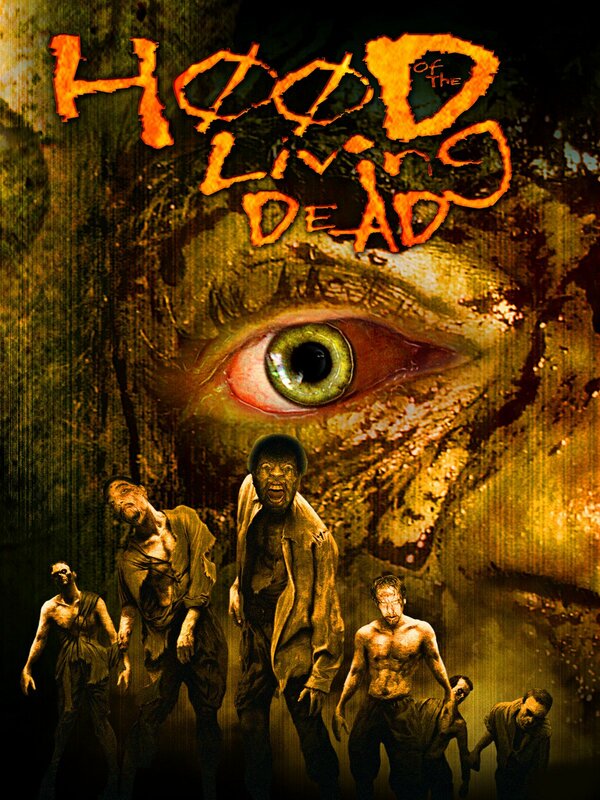 Written by Eduardo Quiroz and Jose Quiroz, Hood of the Living Dead follows the plight of a young scientist named Ricky (Carl Washington) who resides in a poor and violent section of Oakland with his brother Jermaine (Brandon Daniels). The struggle of the brothers to survive the Oakland hood is highlighted further by the fact that their parents are dead, leaving Ricky working to support them. As a scientist, Ricky is working hard at a laboratory trying to perfect a regenerative formula that could heal dead cells in animals. Whilst Ricky works his brother is left at the mercy of the hood especially his friends Marco (Raul Martinez) and Kevin (Derek Taylor II) whom Ricky dislikes. Ricky keeps reassuring his brother they will be moving to a safer community at the end of the month. Then came that fateful night… whilst out with his friends Jermaine is threatened by a group of drug dealers that claim that his brother Ricky reported their illegal activities to the police. That night Jermaine is killed in a drive by shooting.